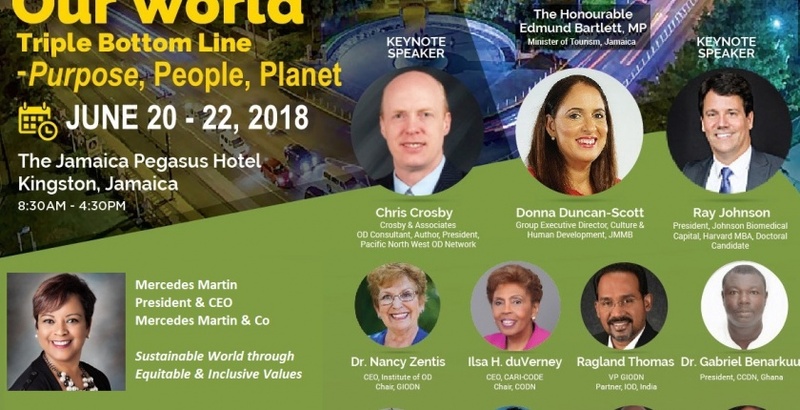 Mercedes Martin, Founder, and CEO of Mercedes Martin & Co will share her research findings on leading transformation, sustainability and inclusion. At the end of the session, participants will have explored new ways to lead in the VUCA world, shared ways to transform and sustain leaders and business and embrace new ways of engaging employees that boost engagement, retention, and financial results. 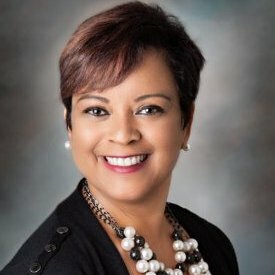 Mercedes Martin is a consultant, educator, and speaker with over two decades of global experience with strategic business consulting, inclusion coaching, global diversity, and leadership development. She helps conscious leaders become aware of how human needs and interconnections drive organizations, and how their own experiences impact their decisions, so they can improve all aspects of the triple bottom line—social, environmental, and financial. The result is both business success and positive social impact.